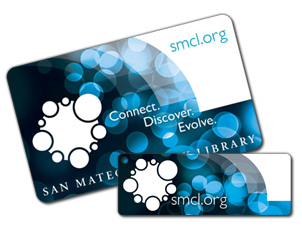 To check out any resources or access our article and ebook databases off campus, you must have a library card from a library in the San Mateo County Public Library system or in the San Mateo Community College System. If you do not have a card from one of these libraries, you may apply for one at Cañada Library. 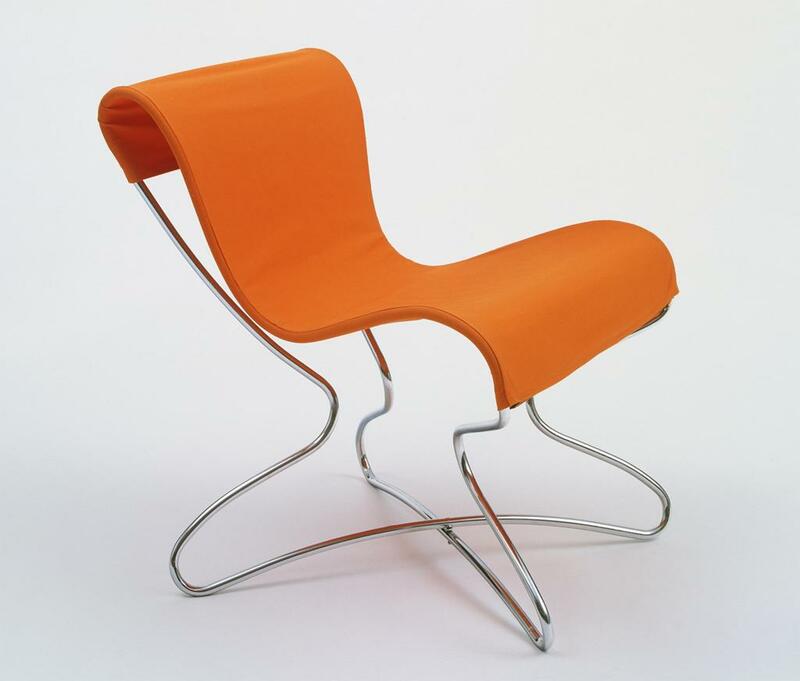 To apply, you will need a photo ID that verifies your address. Don't live in the Bay Area? Give us a call. The library has many textbooks on reserve. Ask at the front desk to see if your textbook is available. Most textbooks can only be checked out for 2 hours. The library has 71 desktop computers that do not require you to log in and have no time limit.